Beijing has a lot of pollution and it was good to leave that part behind. I stayed in the Financial District (their Wall St) and saw Tiananman Square, the Forbidden City, the Hutong District, the Summer Palace and probably a few things I’m forgetting at the moment. Then to Xian and the terracotta warriors, also amazing. Internet is sporadic on the river, but thanks to Viking, it’s free! 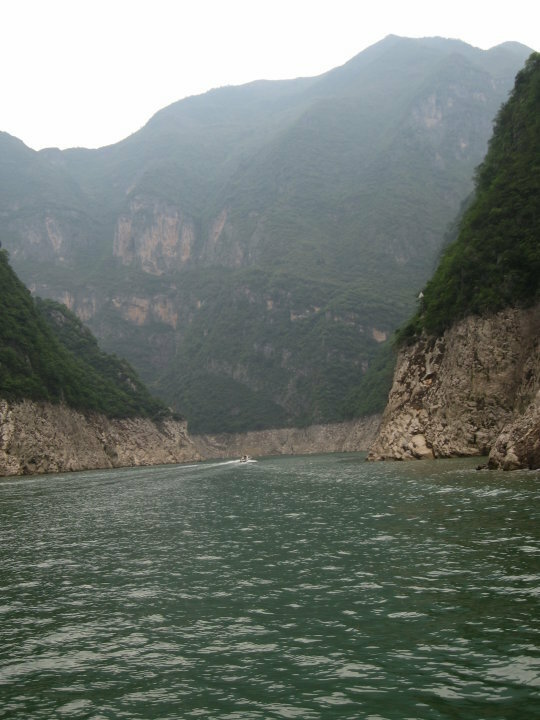 Tomorrow on to the Three Gorges, etc before Shanghai and the World Expo. Time for the next expedition.